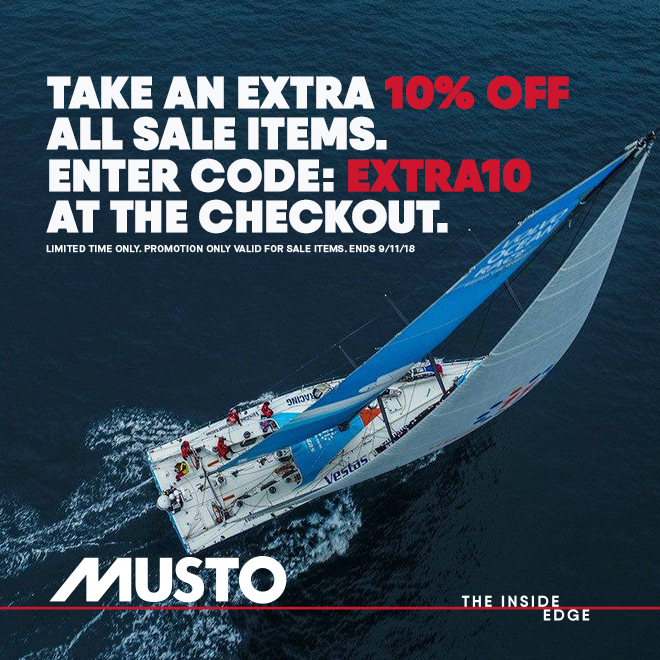 Missed Musto's Warehouse Sale? We've got you covered! MISSED OUT ON OUR WAREHOUSE SALE? Take an extra 10% off already reduced sale items. Enter code: EXTRA10 at the checkout.